On average, 4-6 students in grades 1-12 have participated in this annual event supporting Montana State University’s Engineers Without Borders (EWB) water well building projects in Africa. Students are paired with mentors to design and create a fashionable piece of clothing that is modeled during EWB’s annual fundraiser. We offer two different camps each summer. One is for students in grades 1-5 with middle school mentors. The second camp is for students in grades 6-8. In the latter, there is a strong focus on leadership with GYG students involved in the planning and organization. This program provides scholarships to students in grades K-12 to attend a camp of their choice, including those developed and hosted by GYG. Students must submit an application, a certified declaration of community service hours completed and artwork or a letter (depending on their age) explaining the benefit of their chosen camp. The art and essays express the student’s perspective on how important the camp is to them and why they should receive funds to participate. This program encourages the use of recycling bins for the community and provides educational information regarding recycling in the school and at home. 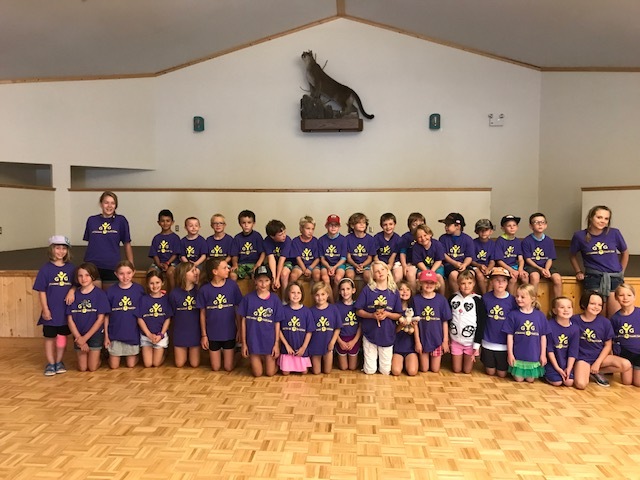 Students participating in our summer camp programs have amazing experiences! 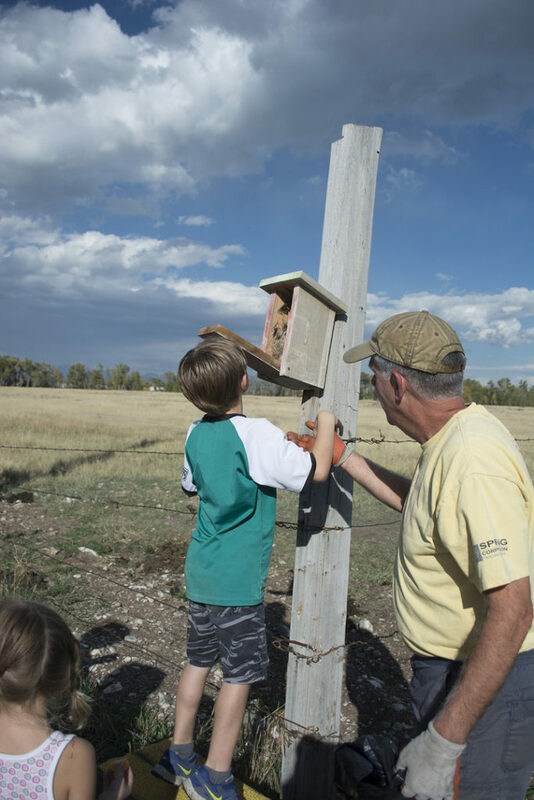 One of many activities at our Once-a-Month Club has been building bluebird houses.